Students studying entrepreneurship now have a new avenue for scholarships thanks to the establishment of the Braselton Homes Endowed Scholarship in Entrepreneurship. Texas A&M University-Corpus Christi officials and the Braseltons celebrated the new scholarship with a ceremonial signing on Monday, Nov. 23. The gift of $50,000 will create an endowed scholarship for students who are studying entrepreneurship through the University’s College of Business. Braselton Homes has been in business in Corpus Christi for more than 42 years. The family business is owned by Fred and Vanessa Braselton and their son Bart. The company is the largest new home builder and neighborhood developer in the area. The company specializes in eco-friendly homes that reduce utility bills and tech-ready SmartHomes. Fred and Vanessa Braselton currently chair the President’s Council, the University’s most prestigious private giving society that supports the Presidential Scholars Program. In 2010, the Braseltons created the Fred and Vanessa Braselton Family Endowed Scholarship for business students. An endowed scholarship is a gift held in perpetuity and invested to provide a stable funding source. 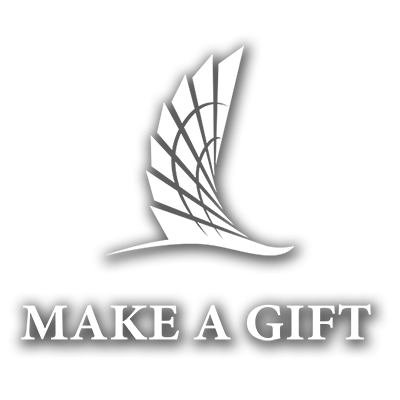 The gift is placed in a fund and a portion of the income earned from that fund finances a scholarship for deserving students, now and in the future.